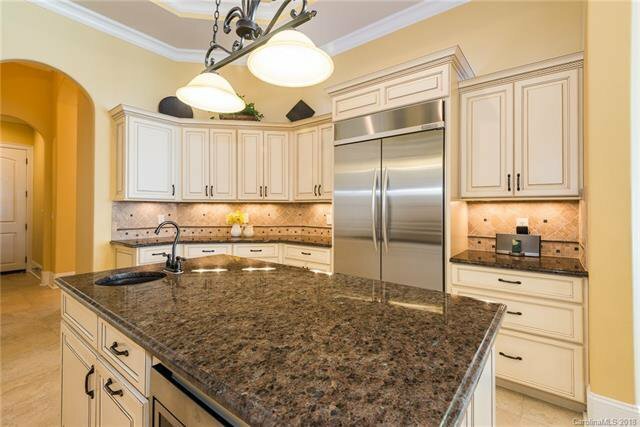 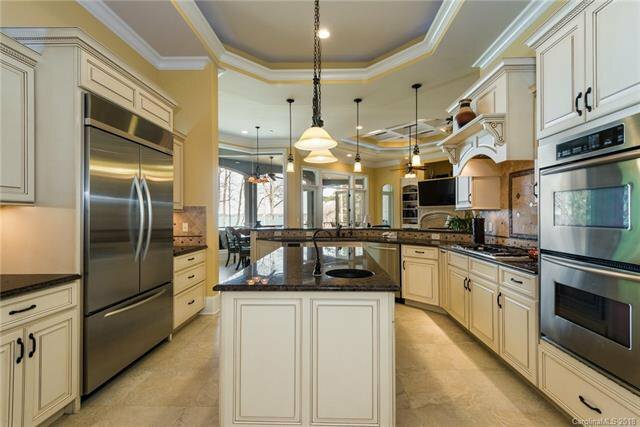 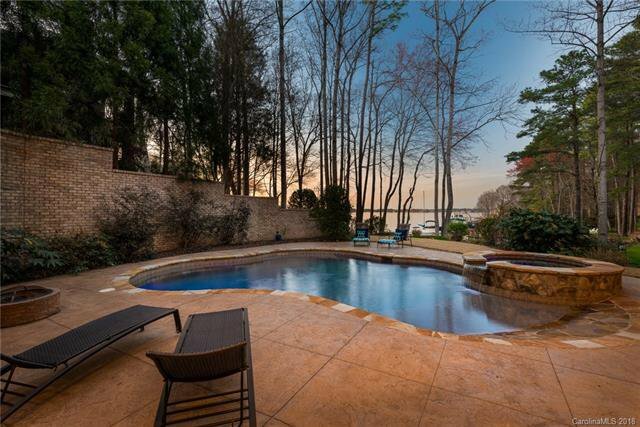 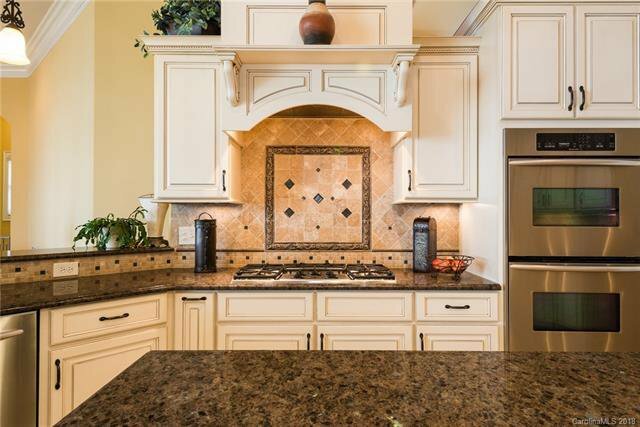 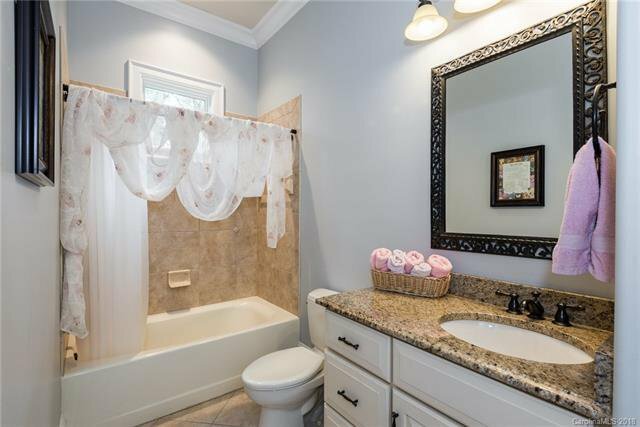 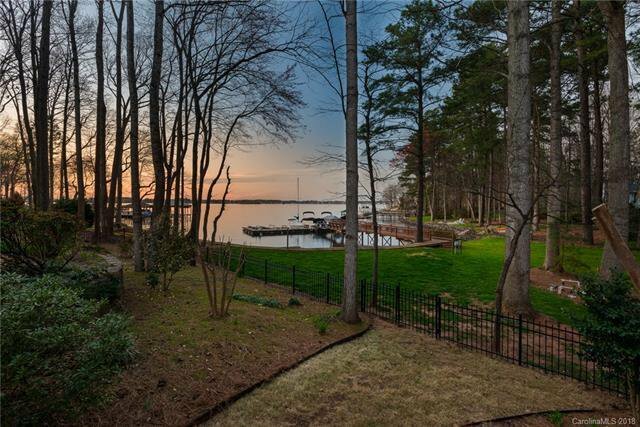 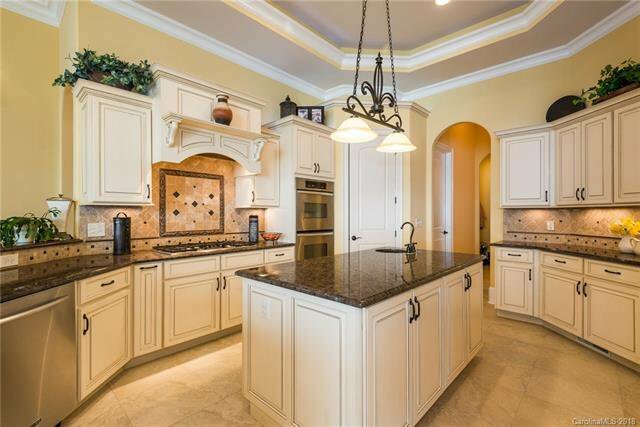 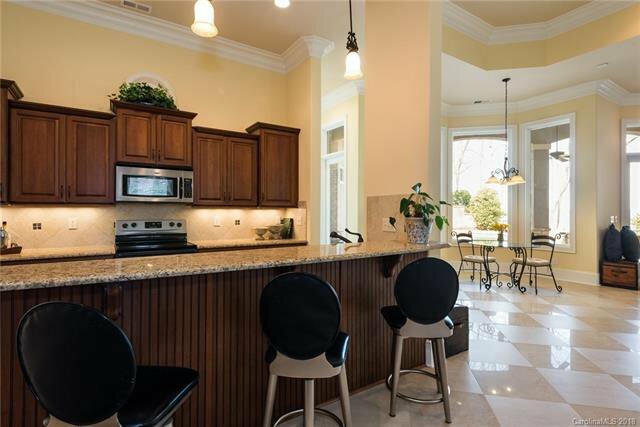 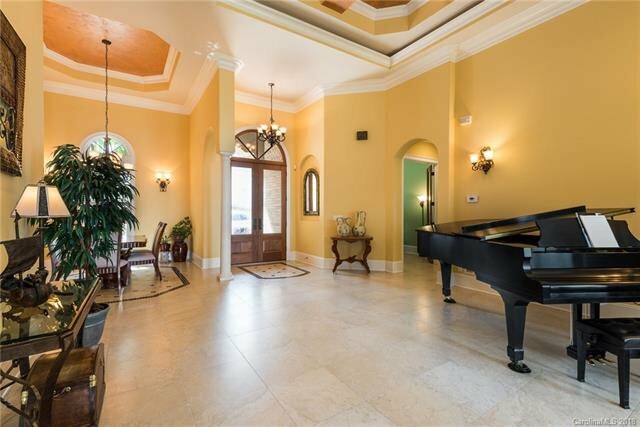 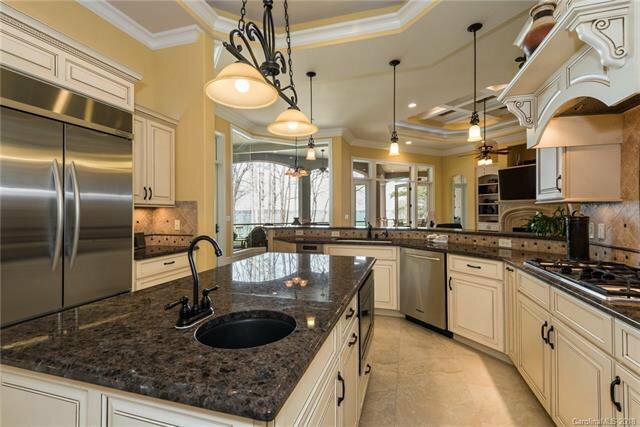 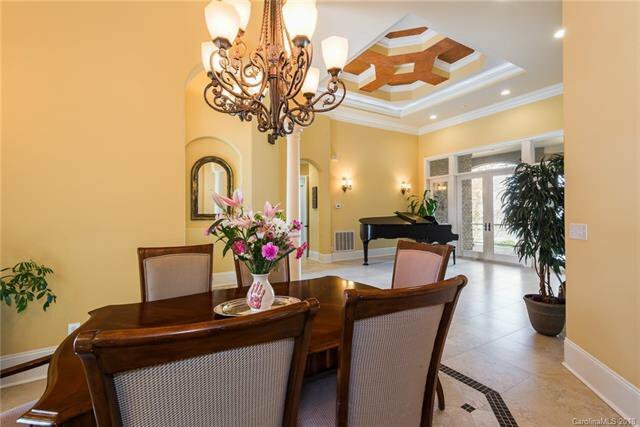 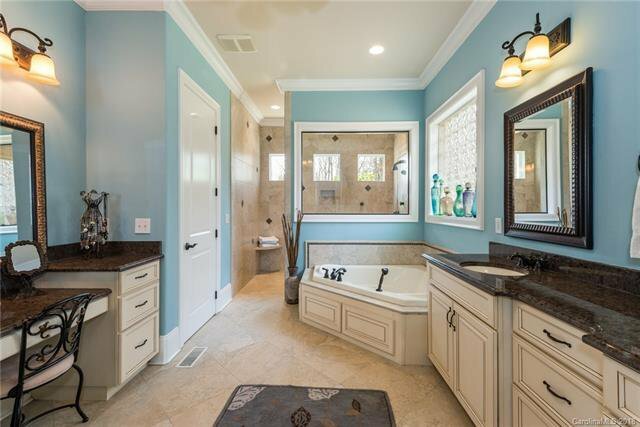 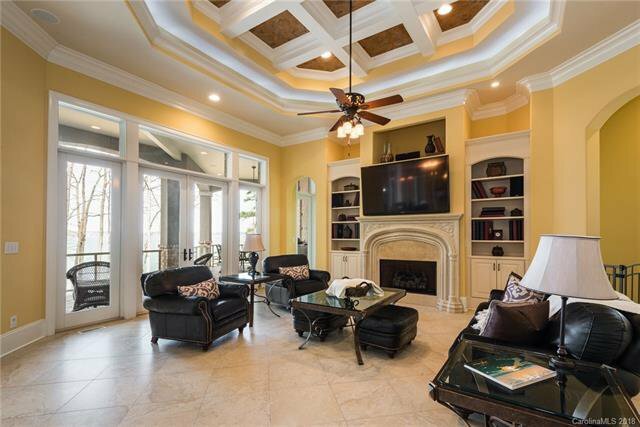 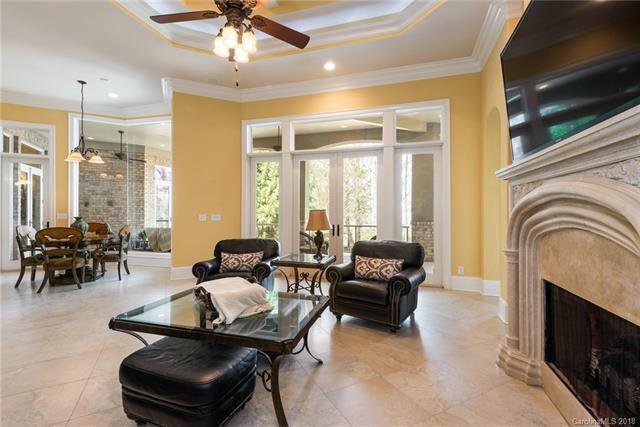 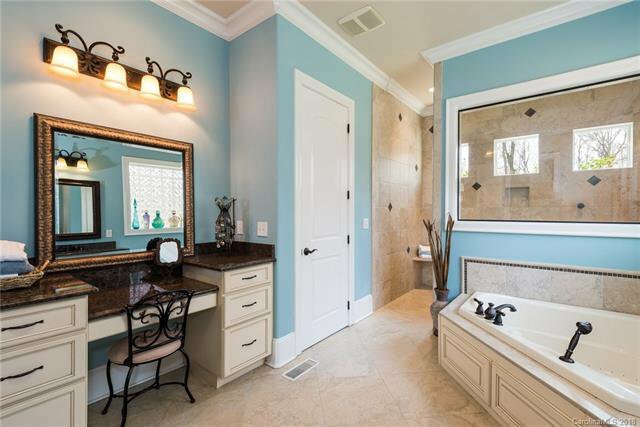 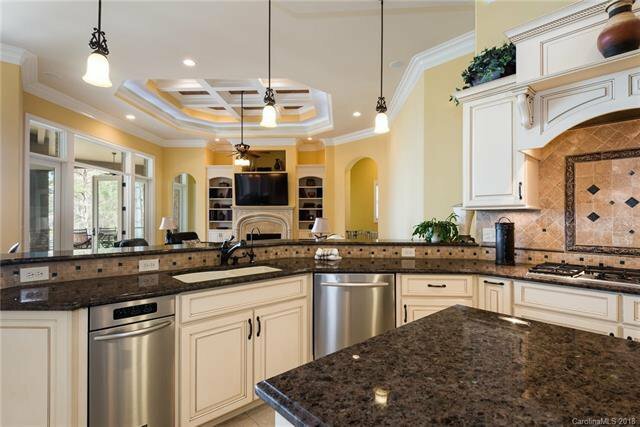 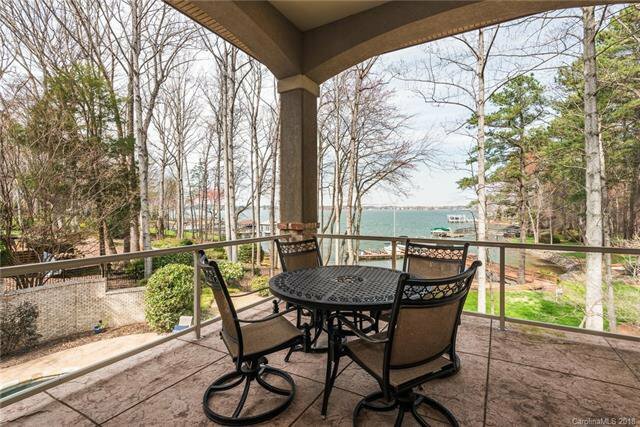 Elegant waterfront home in sought after Lookout Point. 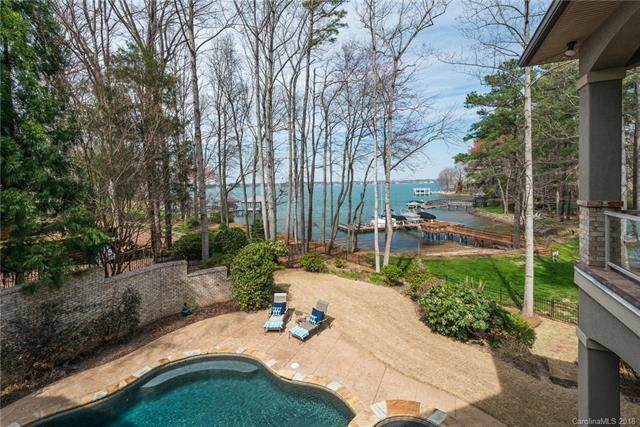 Spectacular main channel lot with long range views. 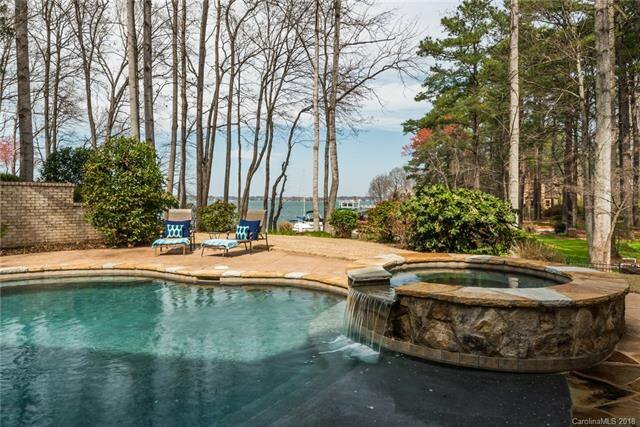 123 feet of water frontage includes a fabulous sandy beach alongside a lakeside heated salt water pool and spa. 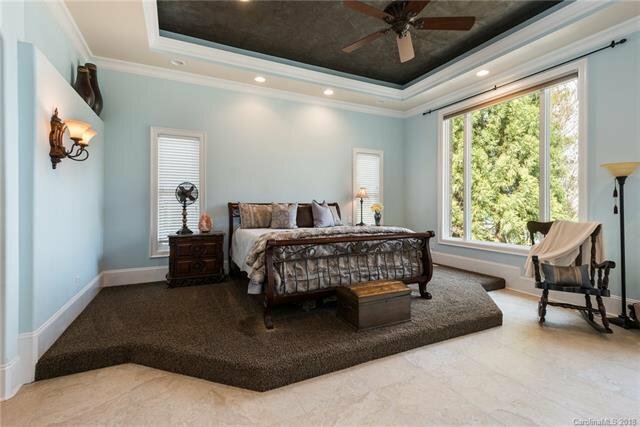 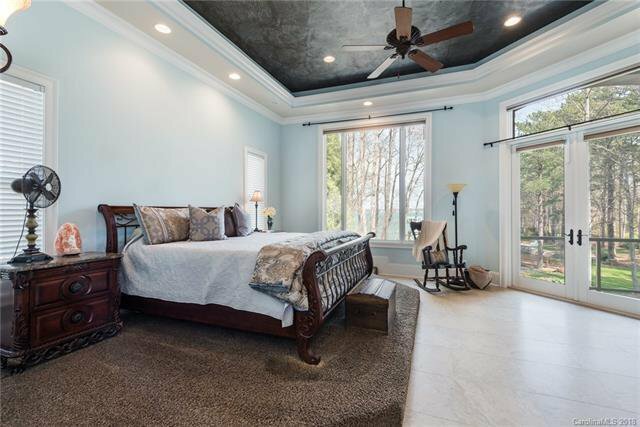 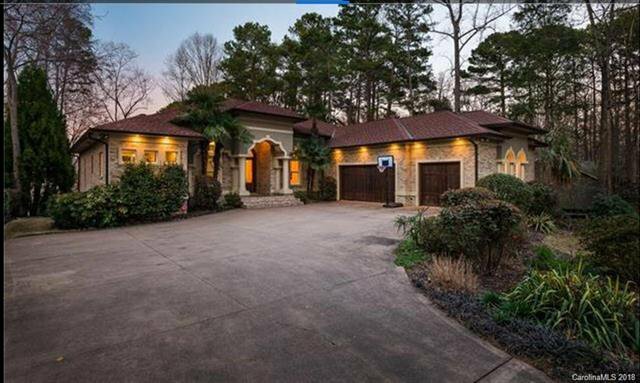 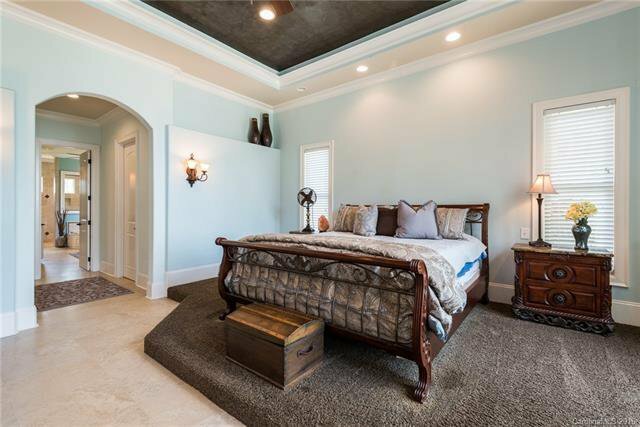 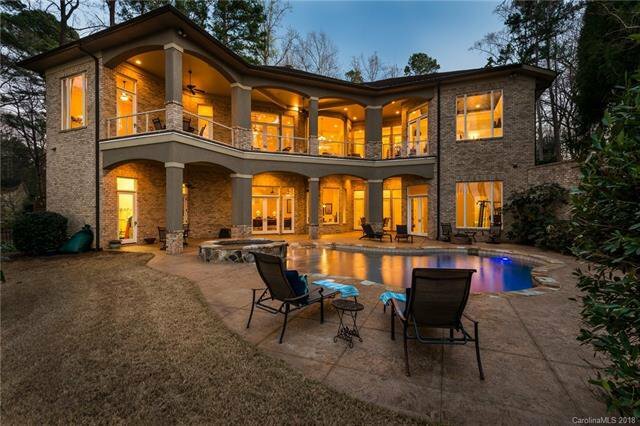 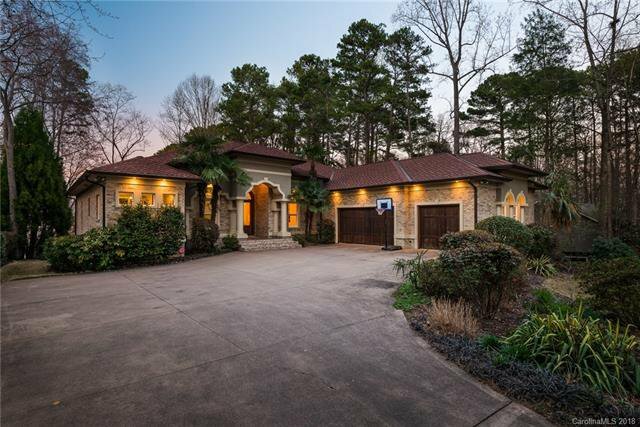 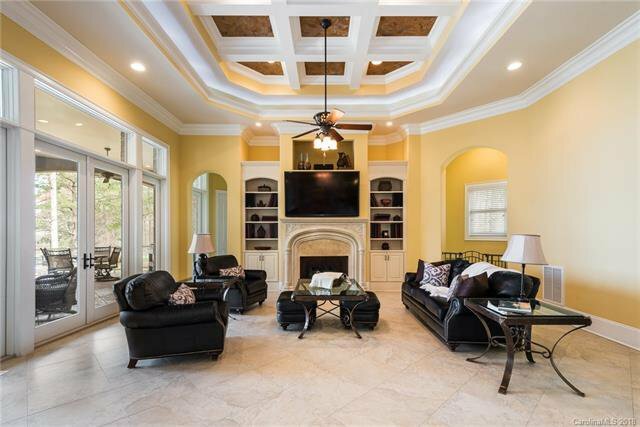 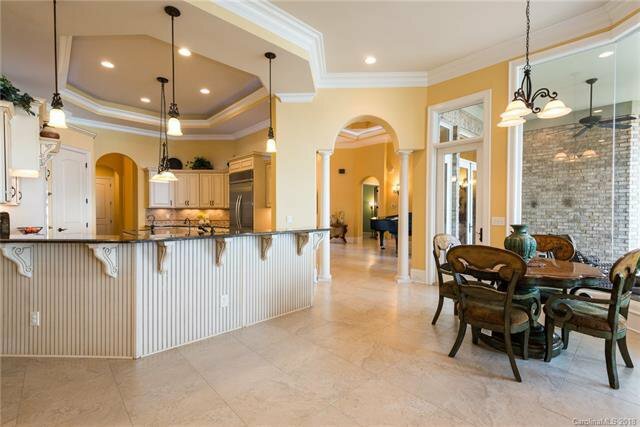 All 2x6 construction with walls of expansive windows and soaring ceilings makes this waterfront home a must-see! 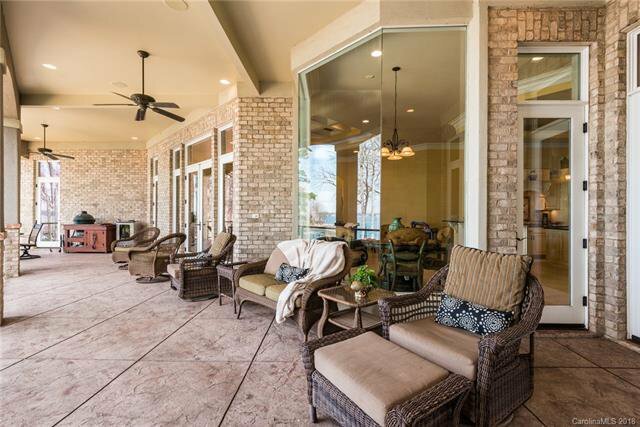 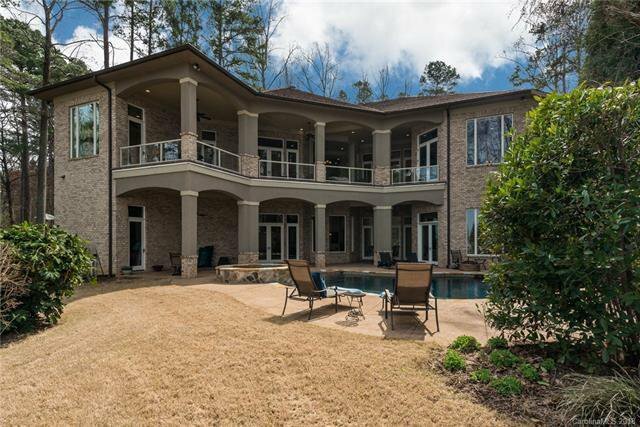 Over 1,800 sf of covered porches and patios span entire lake side of home and make it perfect for entertaining. 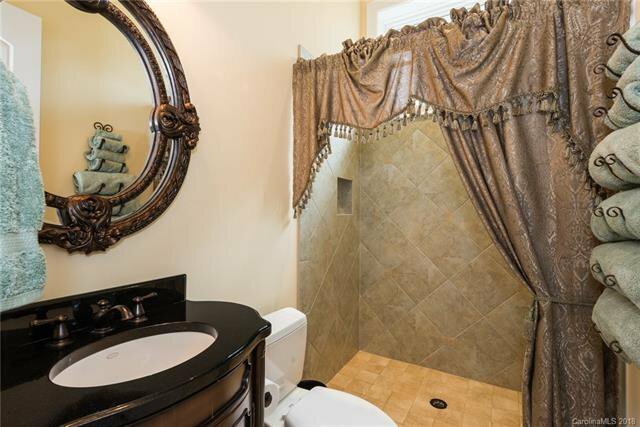 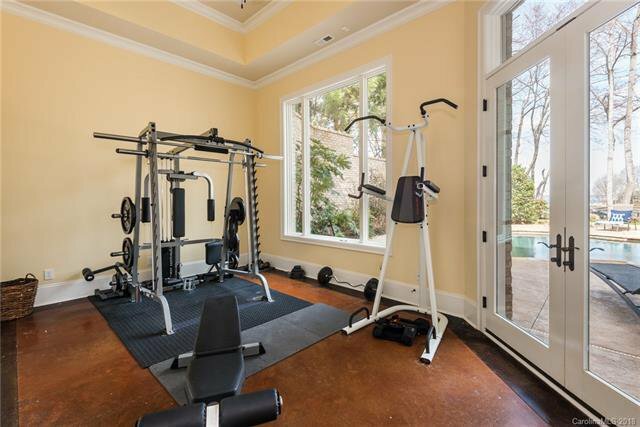 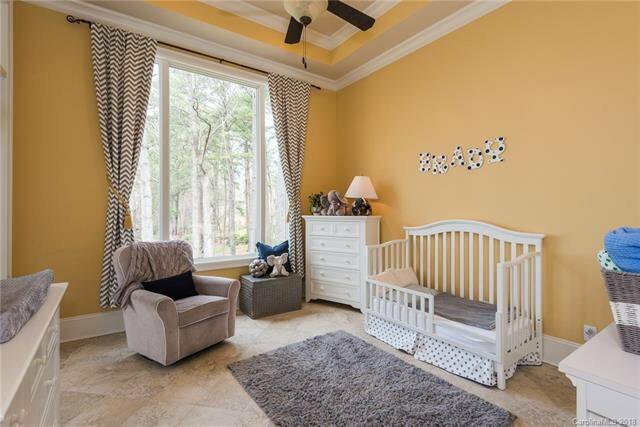 Walk-out basement with 16 ft tray ceilings, 2nd kitchen and dining boasts 2 full baths, separate living space and poolside workout room.